Apart from the Bruce’s doppleganger, another reason to watch is Oswald. Penguin is running for a public office. He gets narrowed for the post of the Mayor of Gotham nomination. Cobblepot wants to gain more power. Moreover, Gordon collects another bounty from the GCPD and much more. The upcoming episode is titled “Mad City: New Day Rising.” The synopsis made available by FOX network reads the following. This installment is getting more political with this controversial character running for Mayor. Also, there is going to be more the roles of Gordon and Alice. We aren’t satisfied that Gordon will play just for bounties all his life long. Something exciting must be cooking up. 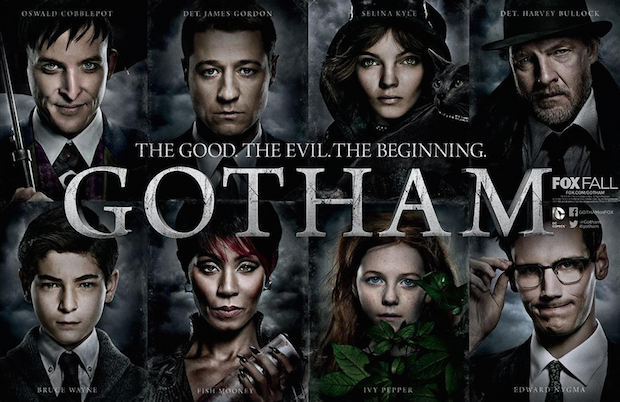 The Gotham episode 4 of season 3 will air on October 10, Monday night at 7pm ET on FOX. Stay tuned.